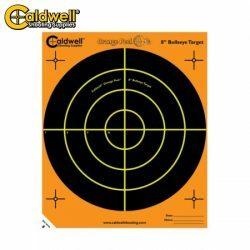 Caldwell Air Gun Resetting Target. 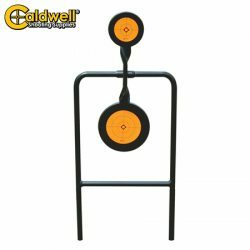 Caldwell Double Spin 44Mag Pistol Target. 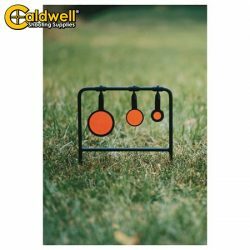 Caldwell Orange Peel Bullseye 2″ 10 Pack. 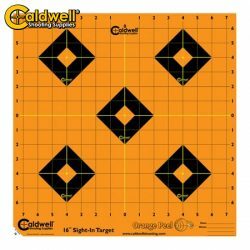 Caldwell Orange Peel Bullseye 5.5″ 10 Pack. 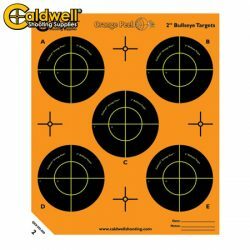 Caldwell Orange Peel Bullseye 8″ 10 Pack. 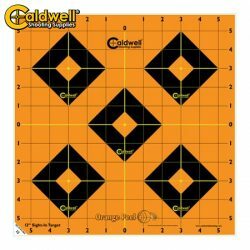 Caldwell Orange Peel Sight In 12″ 5 Pack. 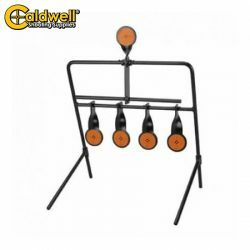 Caldwell Orange Peel Sight In 16″ 5 Pack. 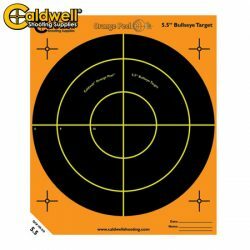 Caldwell Triple “Plink-n-Spin” Rimfire Target. 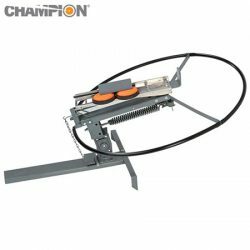 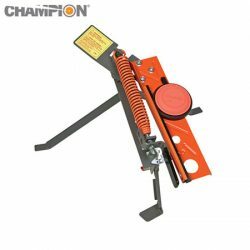 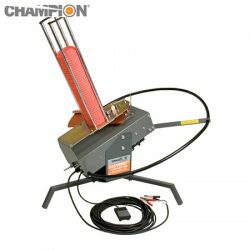 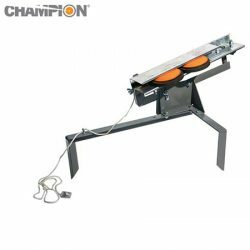 Champion Easybird Auto – Feed Trap. 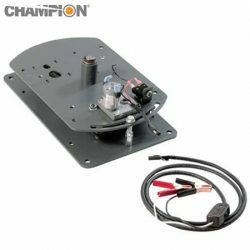 Champion EasyBird Auto Feed Oscillating Base. 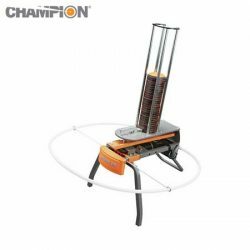 Champion High Fly String Release Manual Target Thrower. 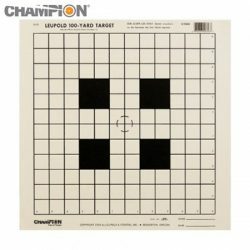 Champion NRA Target 100 Yds Sight – 12 Pack. 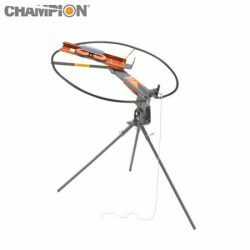 Champion Skybird Trap With Tri-Pod. 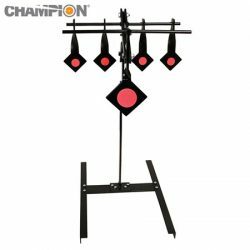 Champion Target .22 Air Rifle Reset. 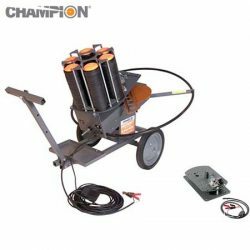 Champion Trap Easybird Auto 6 Packer With Oscillator. 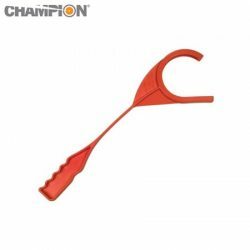 Champion Trap Skybird Foot Release. 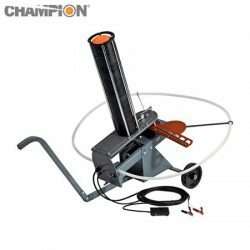 Champion WheelyBird Auto – Feed Trap. 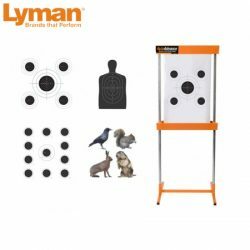 Lyman Automatic Advance Rimfire Target System. 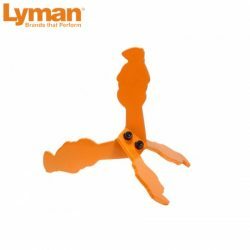 Lyman Flippin’ Critters Prairie Dog Target. 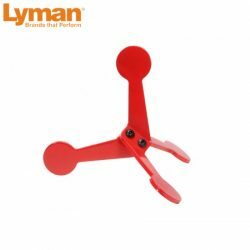 Lyman Flippin’ Critters Round Target. 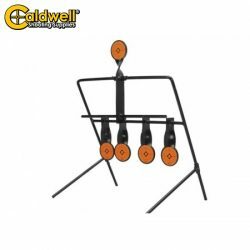 Copyright © Elk's Hunting & Fishing Pty Ltd.